Generic drug Cefixime is considered just as safe and effective as its brand-name equivalents such as Suprax. 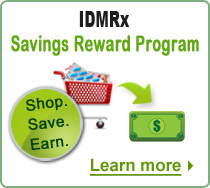 Did you know that buying the generic drug Cefixime from IDM is much cheaper than buying the Suprax brand drug? 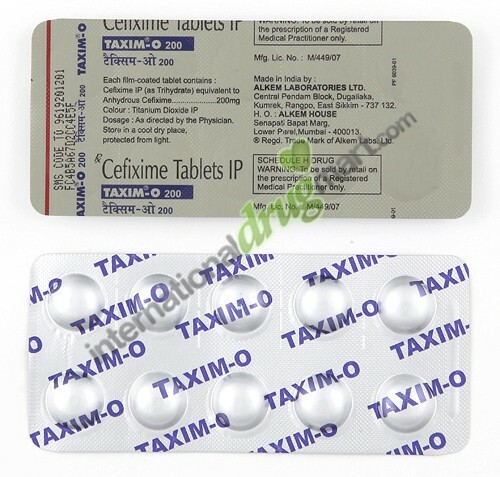 Cefixime treats bacterial infections such as respiratory tract infections, tonsillitis, middle ear infections, skin infections, urinary tract infections, bronchitis, pneumonia and gonorrhea. This is a cephalosporin antibiotic that acts by stopping the growth of bacteria. Your physician may use this to treat other ailments based on their discretion. 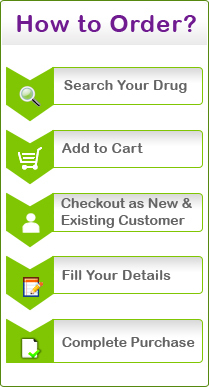 Follow the Cefixime dosage prescribed by your physician. The dosage could vary based on individual patient requirements. Always follow your physician’s instructions or go by the directions on the prescription drug label. You can take it with or without food. Don’t waste any time and seek immediate medical attention. Overdose symptoms that you may encounter are muscle spasms, seizures, stomach pain, nausea, vomiting and diarrhea. Drug interactions must be considered before starting to take any kind of drug. Drug interactions might happen either when Cefixime is taken along with another drug or with particular foods. To prevent any kind of negative interaction, make sure you inform your doctor of any drugs you are taking including non-prescription medication, OTCs, health supplements like vitamins, minerals, herbal medicine, drinks with caffeine and alcohol, illegal drugs, smoking habits and so on which may increase or interfere with the effect of Cefixime. It could also interact with other antibiotics, aspirin-like medicines, anticoagulants, birth control pills and gout medicines. This is not an exhaustive list though. Cefixime might have some side effects but it’s not possible to anticipate them. It does not have any major side effects and the minor ones that may occur are temporary. In rare cases, there might be major side effects and immediate medical attention must be sought. Some of the side effects could be stomach upset, headache, diarrhea, vomiting, nausea, loss of appetite and stomach pain. Some of the serious side effects of this drug are severe skin rash, swelling, itching, breathing problems and vaginal infection. This is not the complete list though. Can I take Cefixime along with other drugs? Are there certain foods, beverages and products to be avoided while on Cefixime? 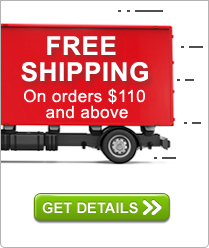 What is the dosage of Cefixime to be consumed? How should I use Cefixime? How will Cefixime work on my body? How can the drug interactions and side effects of Cefixime be minimized or completely avoided? The health and medical information that we have provided are meant to supplement and not substitute the advice of your physician, pharmacists or other health care professionals. This does not suggest that usage of Cefixime is safe, appropriate or effective for you. Always ensure that you take this or any other drug only after consulting your physician.